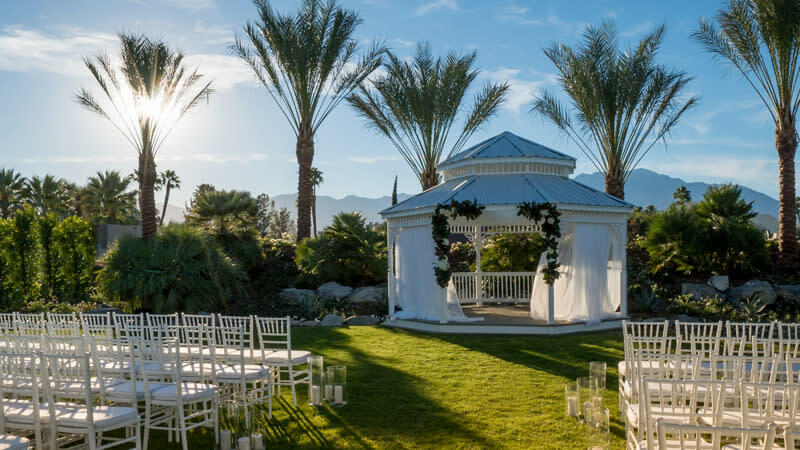 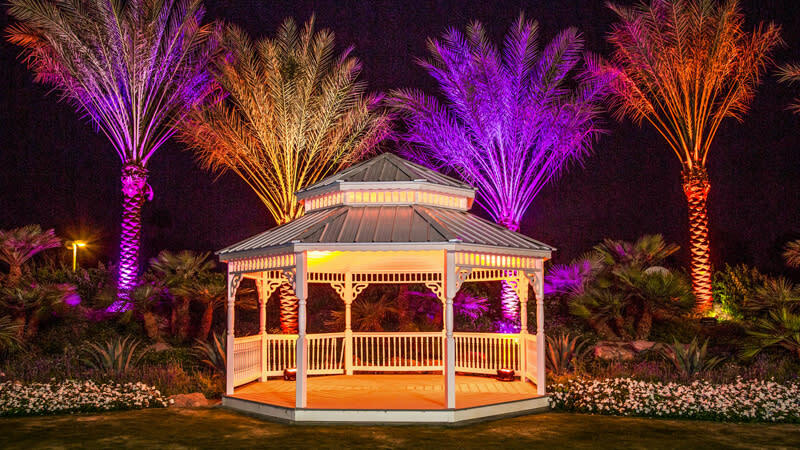 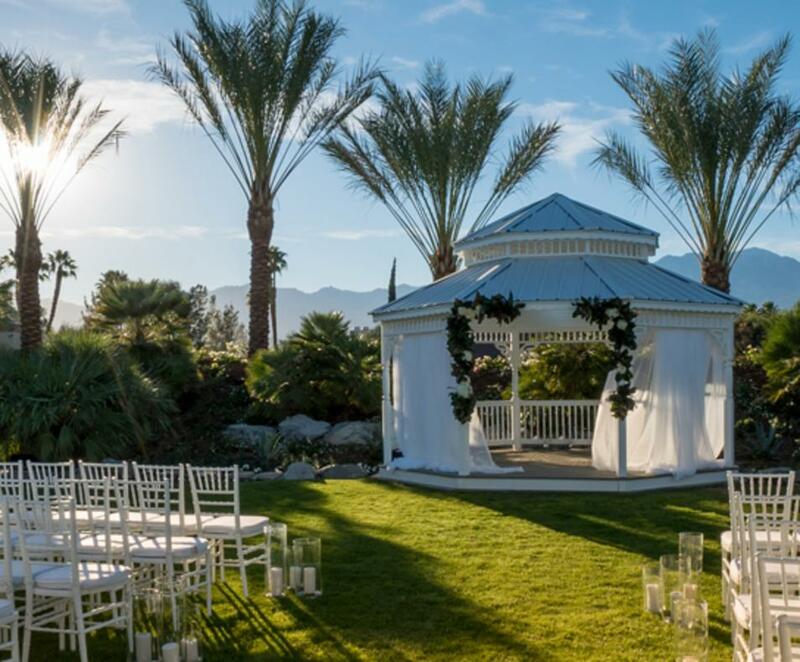 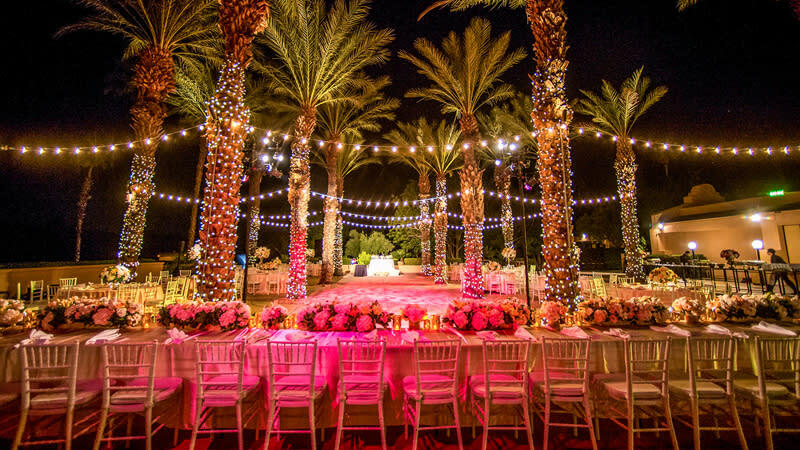 Celebrate the beginning of your lifelong journey together in a setting where beauty and romance come as naturally as the swaying palm and the sunset that kisses the mountains. 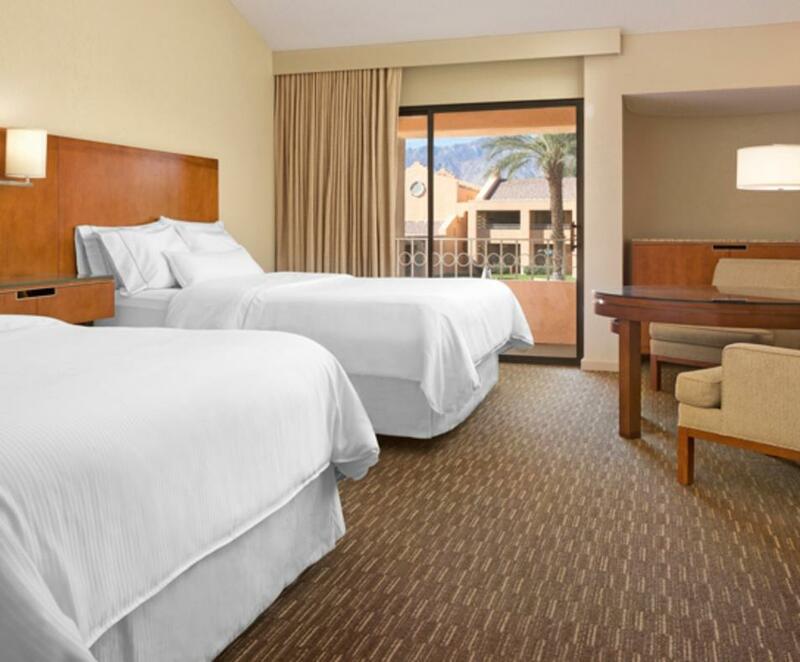 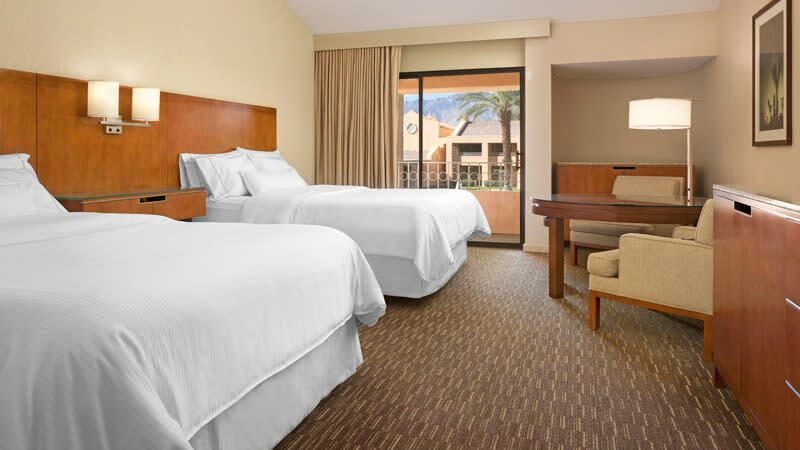 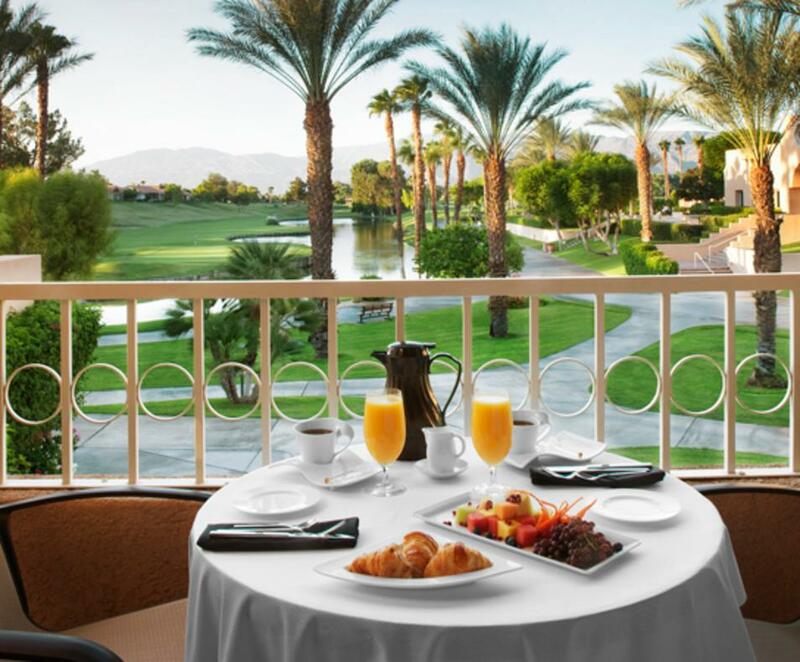 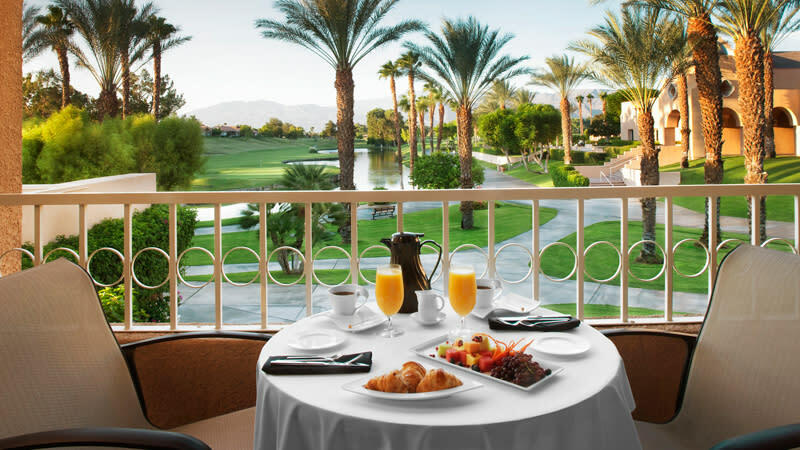 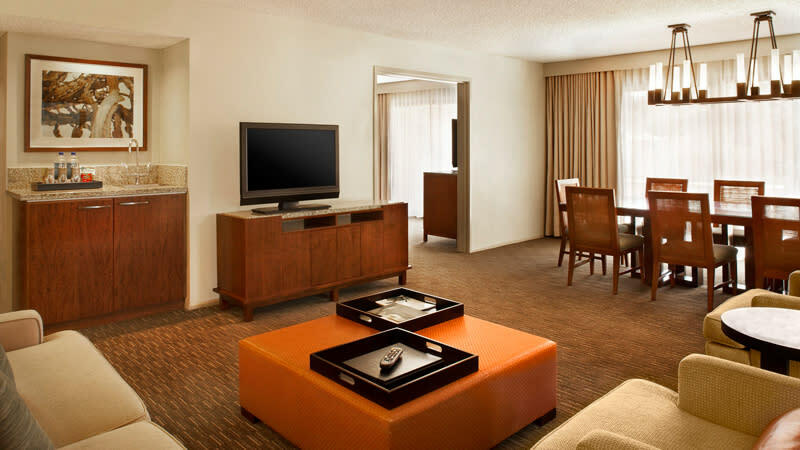 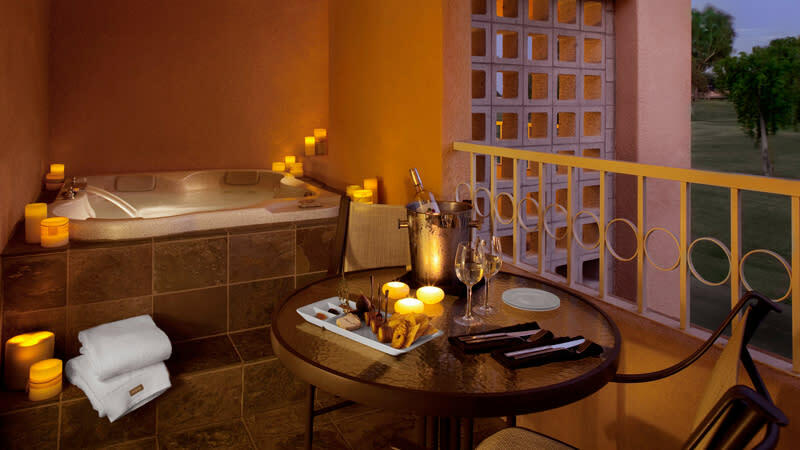 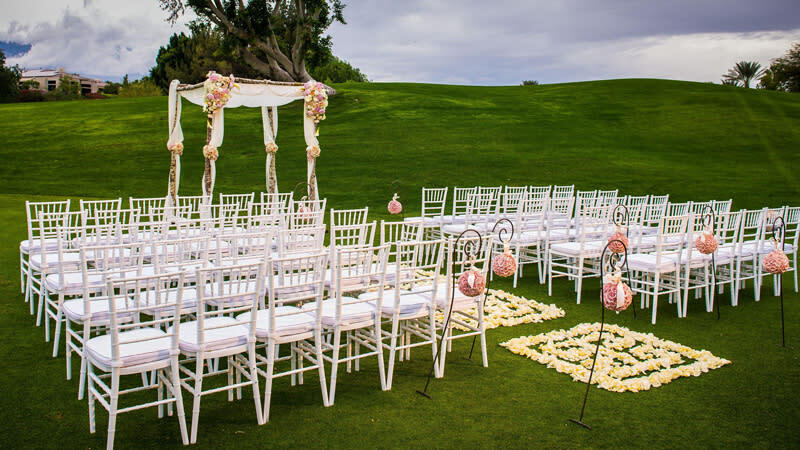 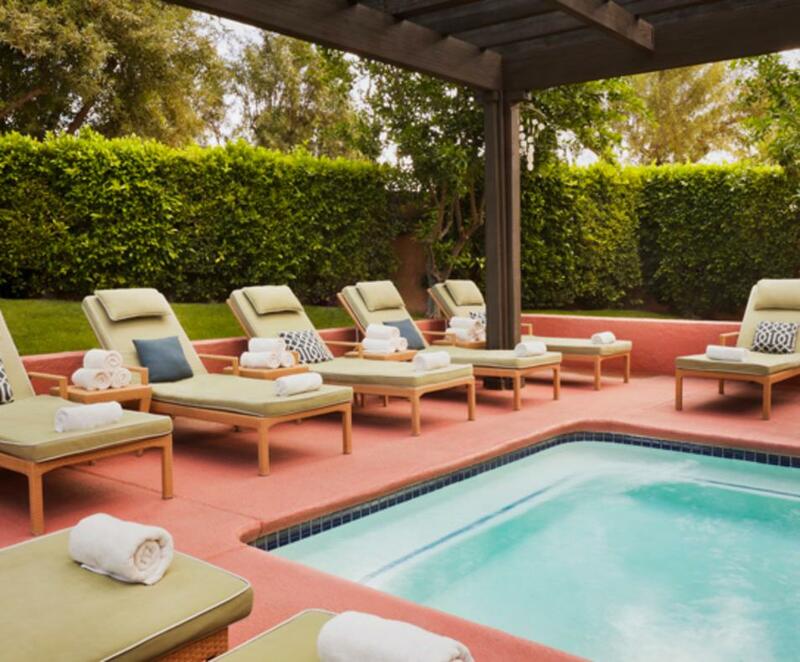 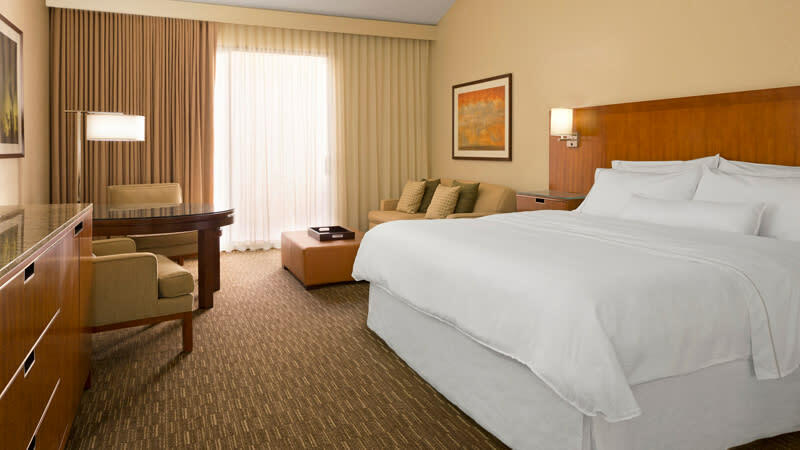 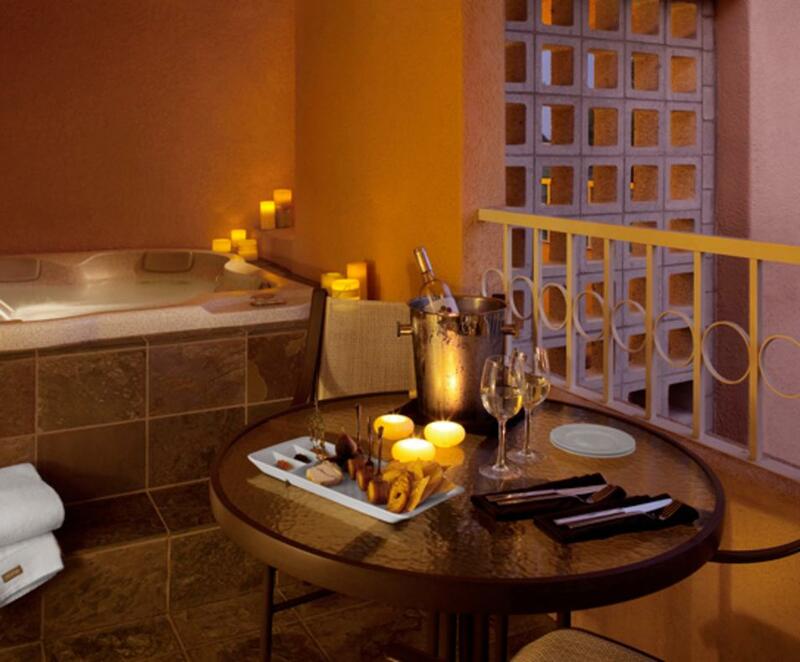 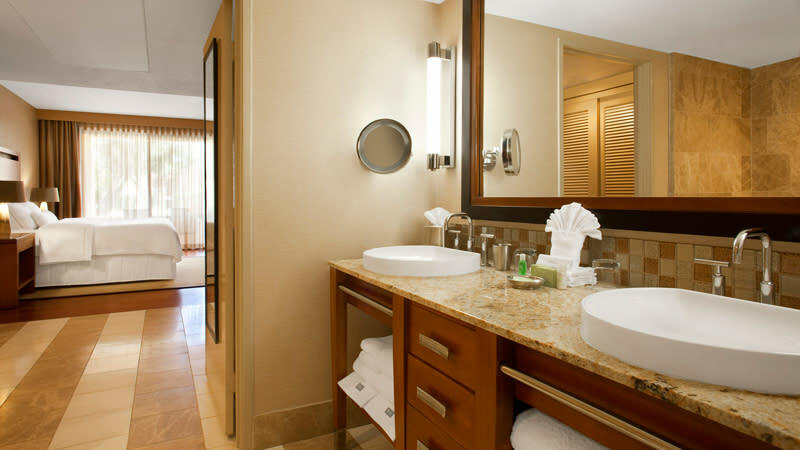 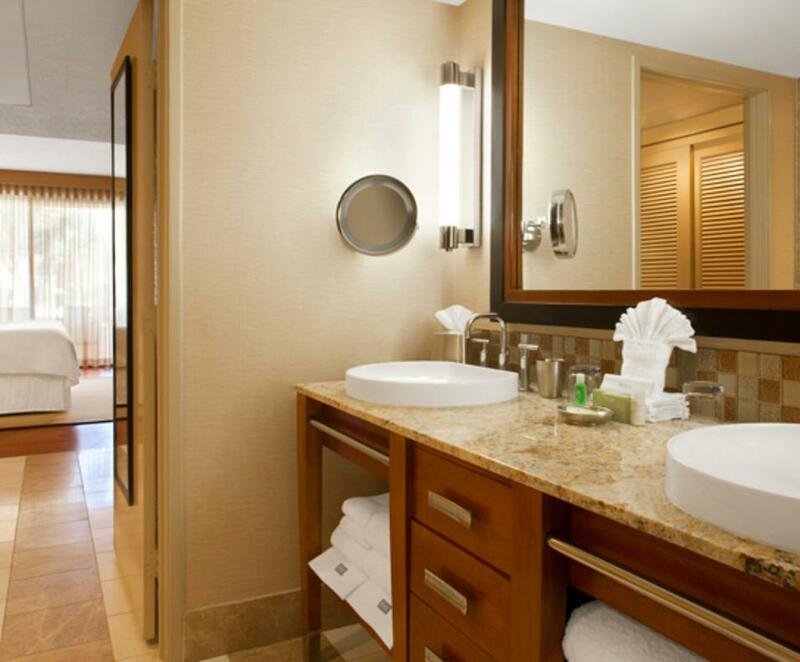 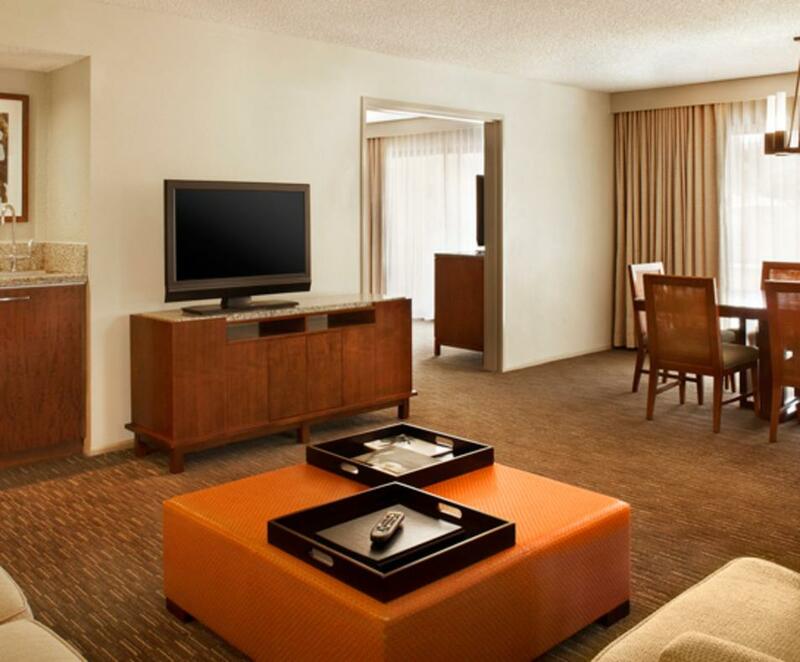 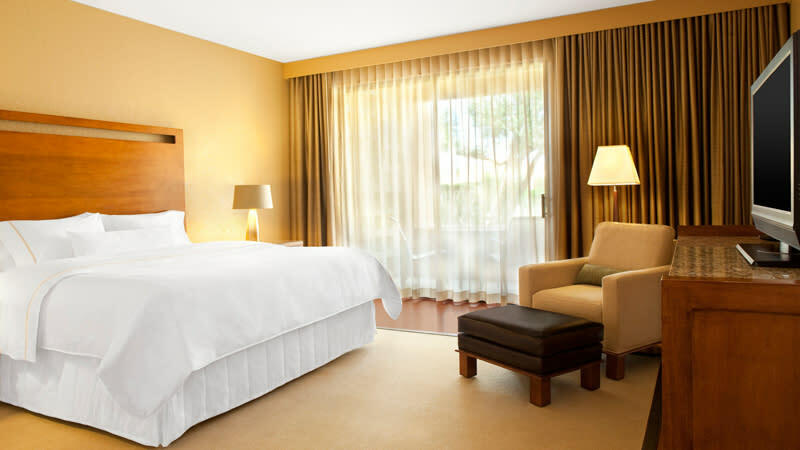 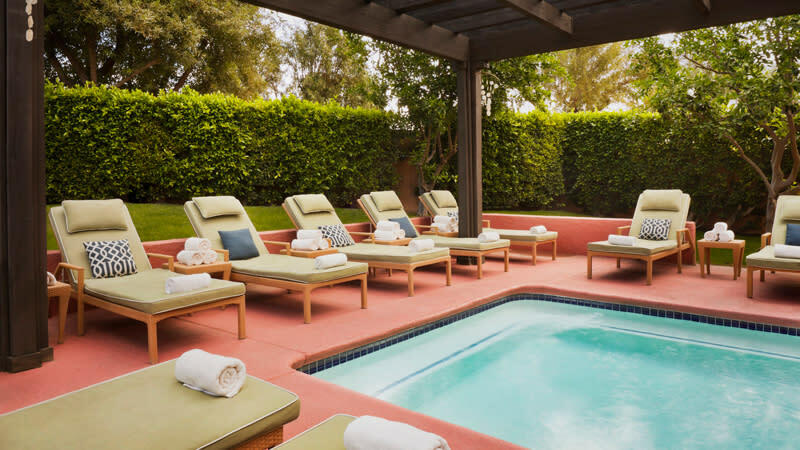 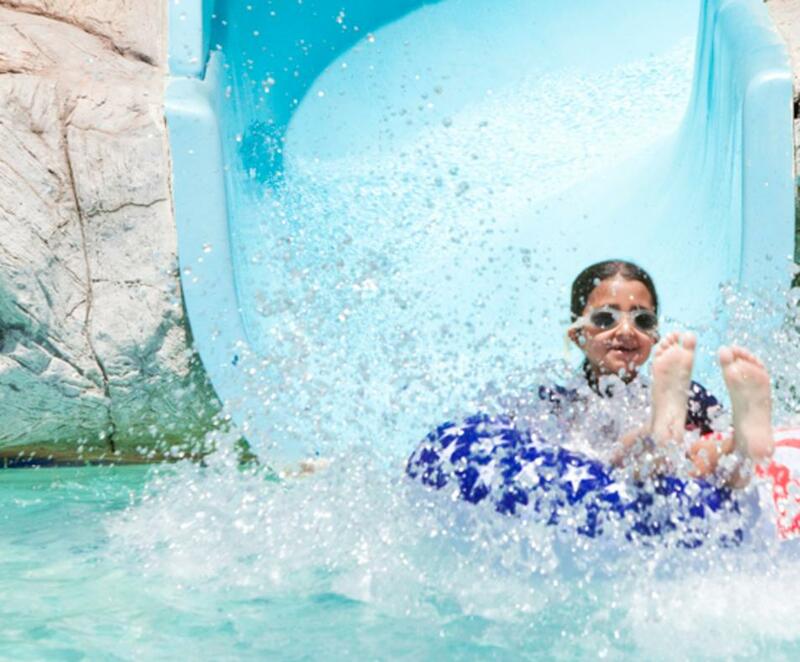 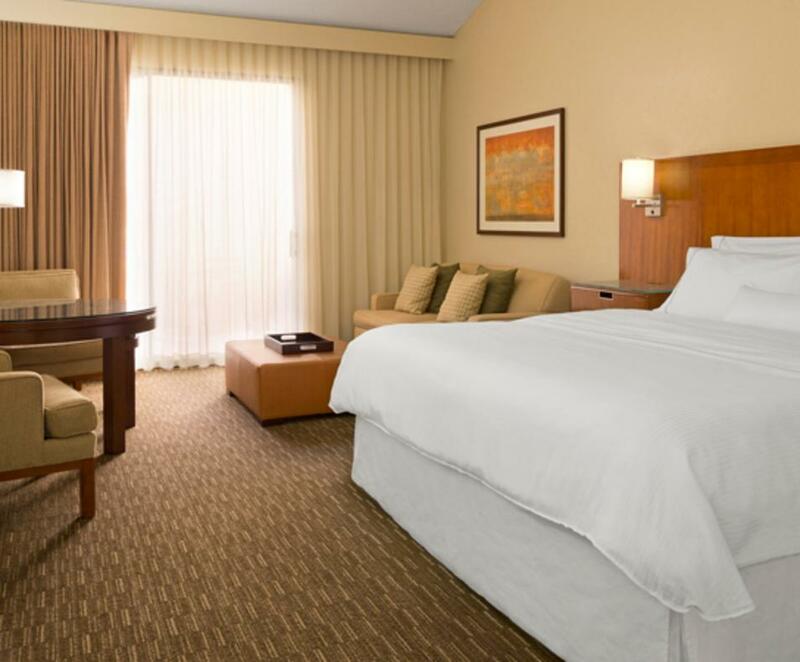 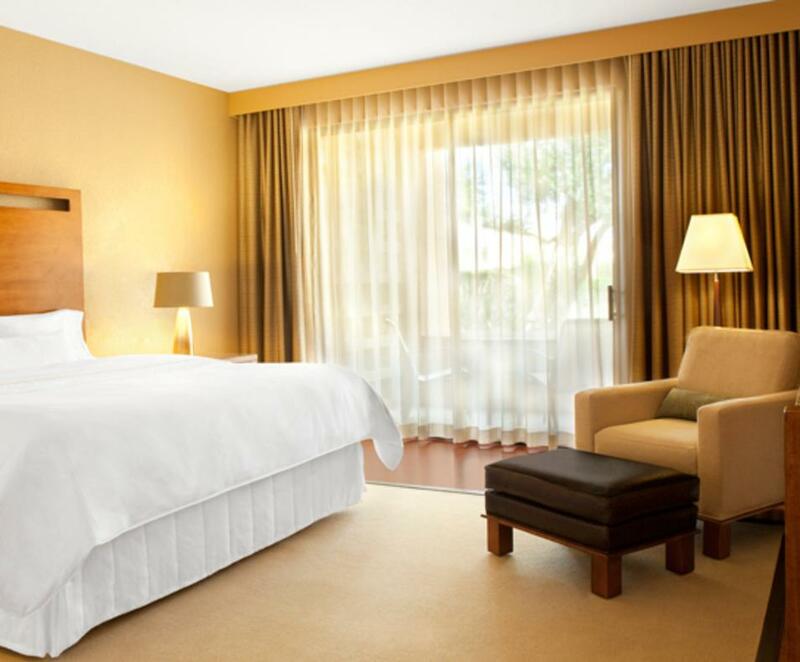 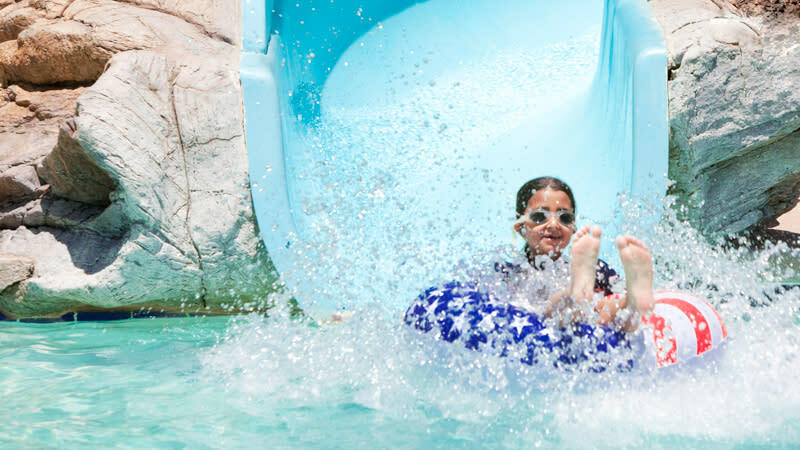 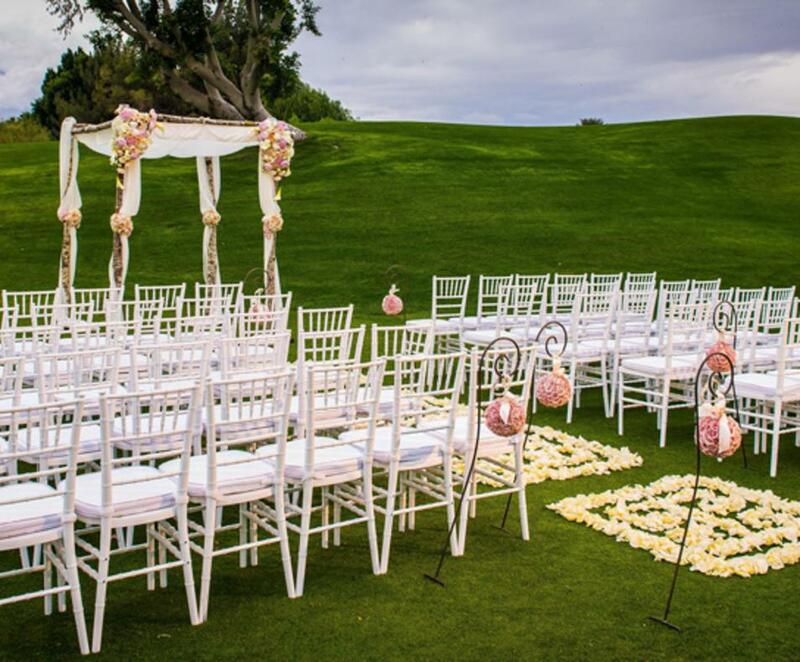 Bring your personal style and vision of “happily ever after” to life at Westin Mission Hills Golf Resort & Spa. 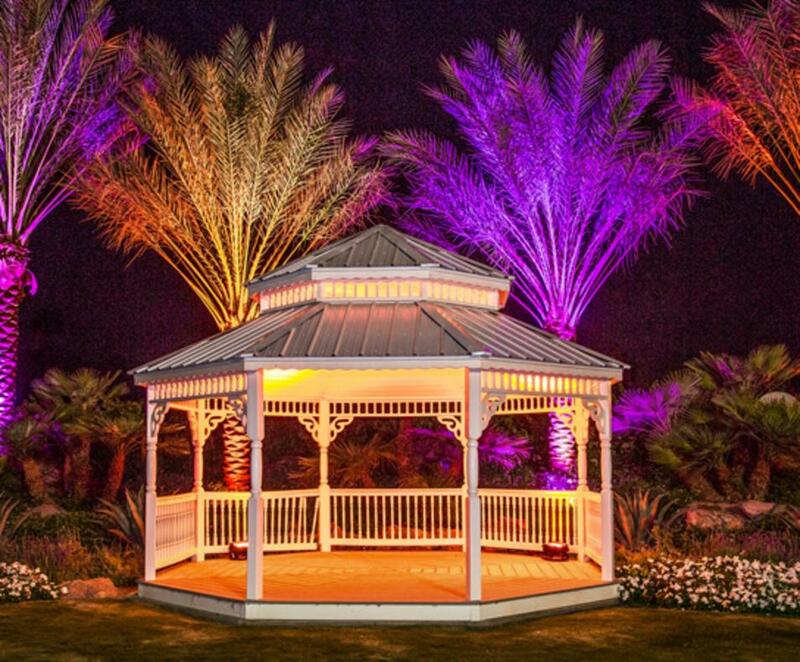 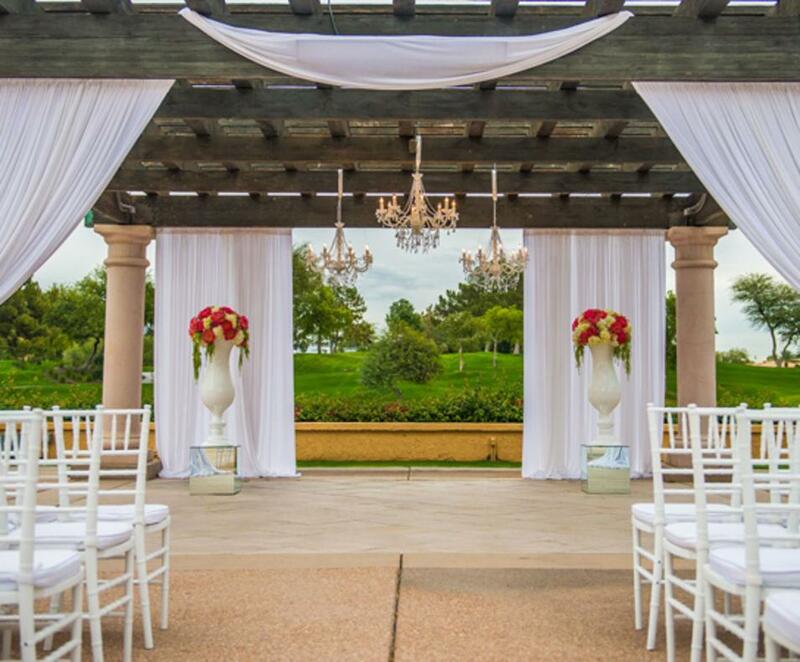 Select a sensational outdoor setting or an elegant ballroom for the most memorable day of your new life together. 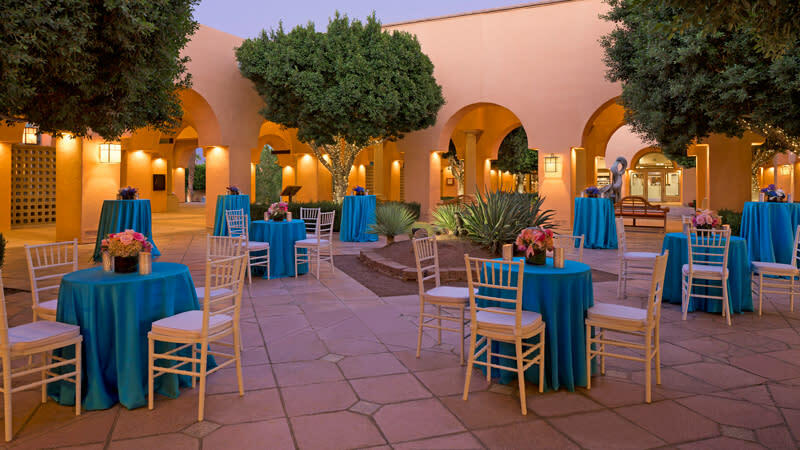 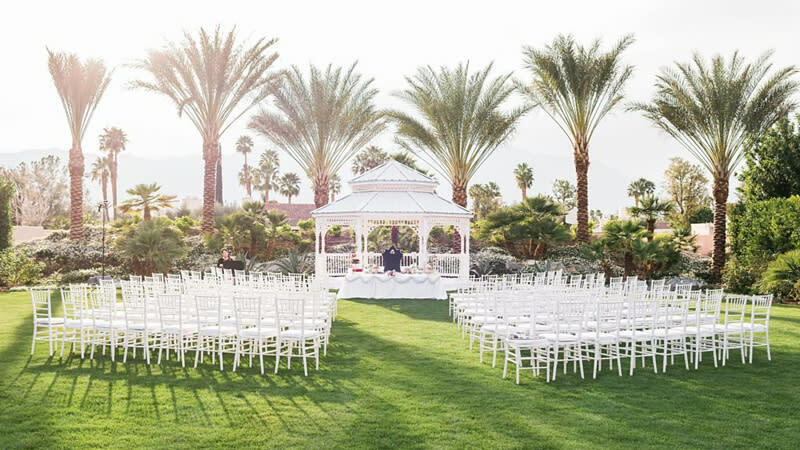 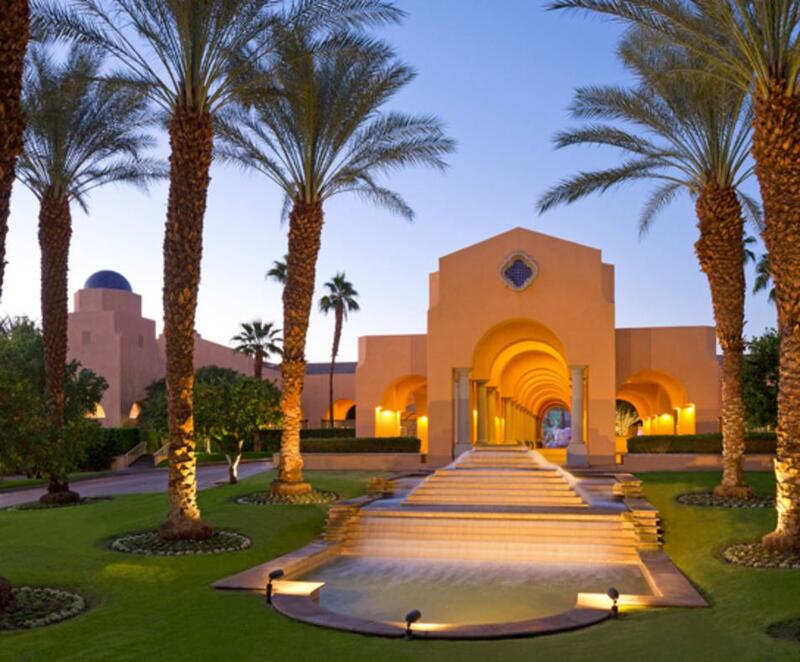 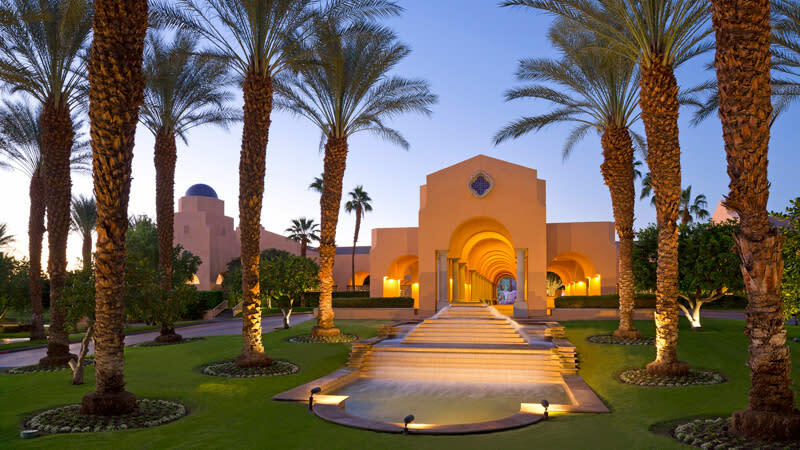 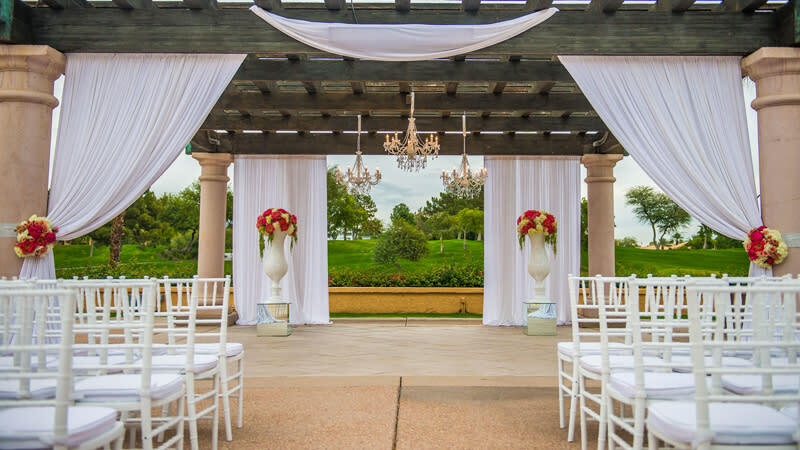 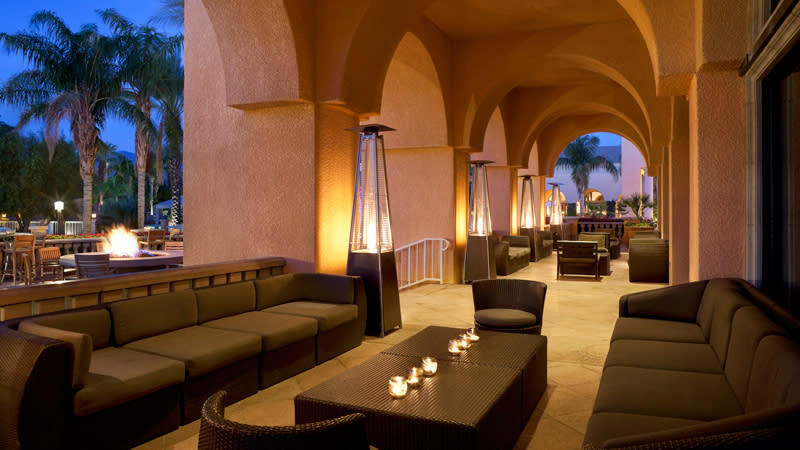 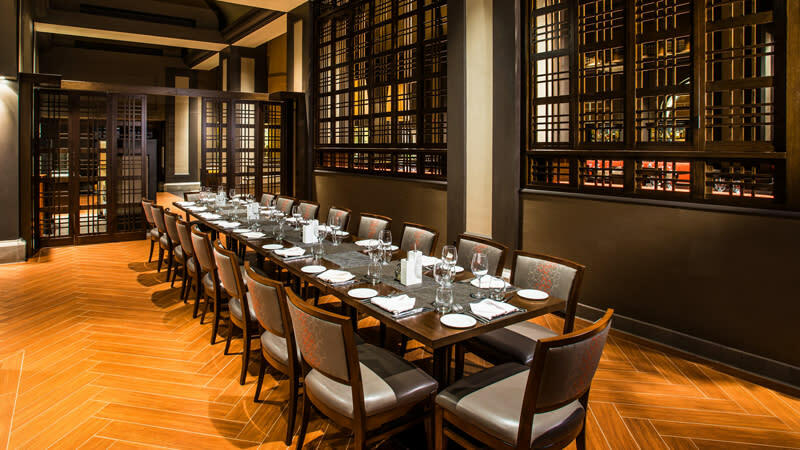 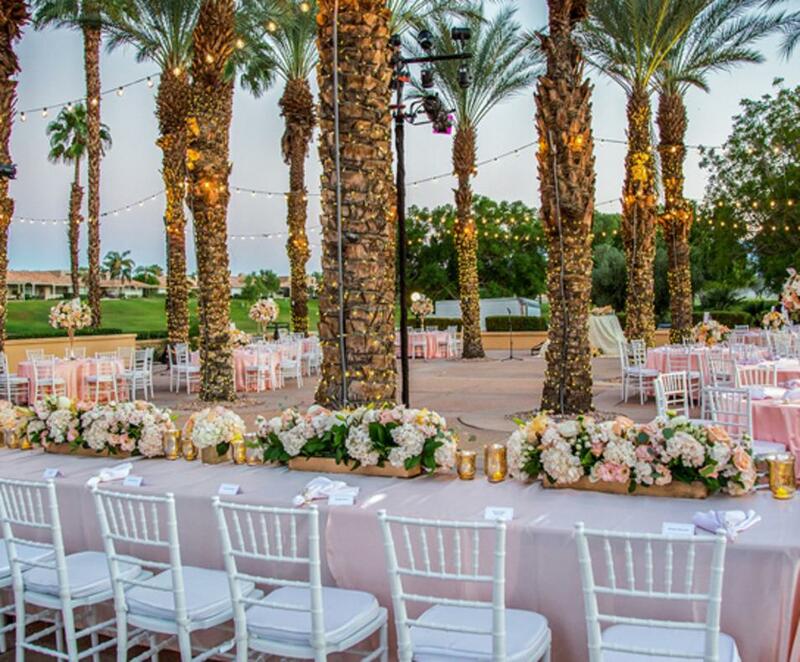 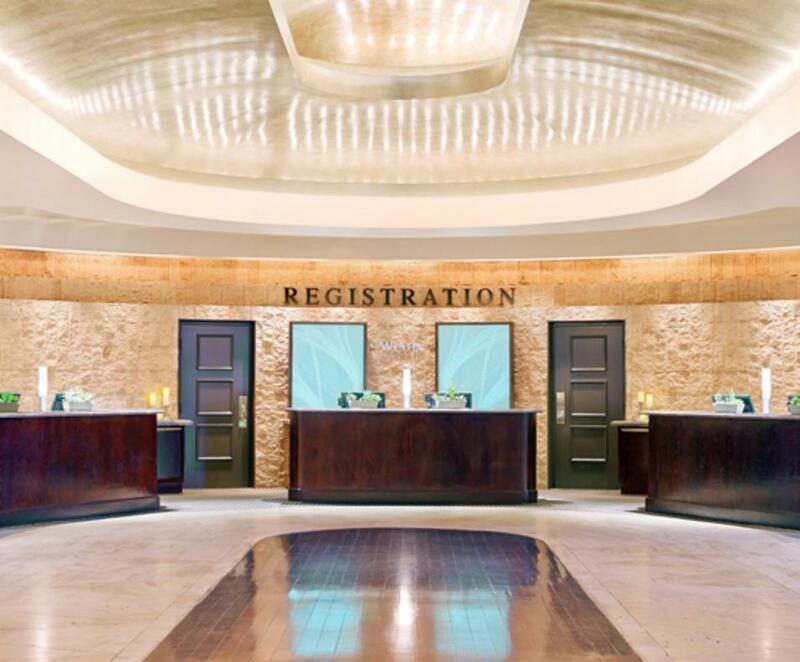 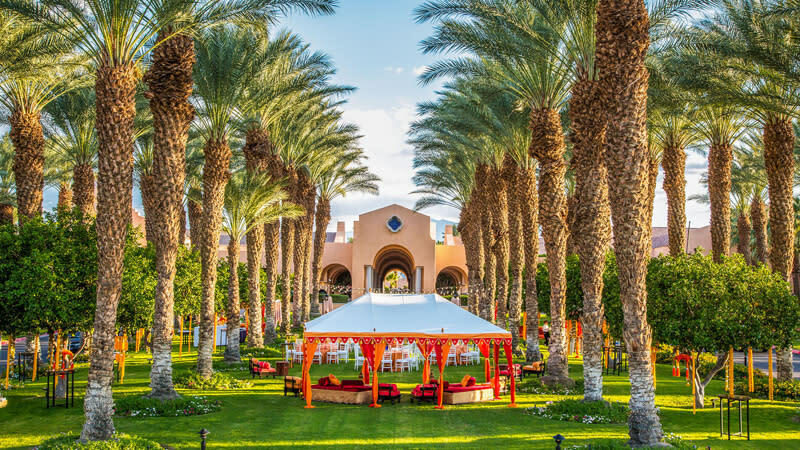 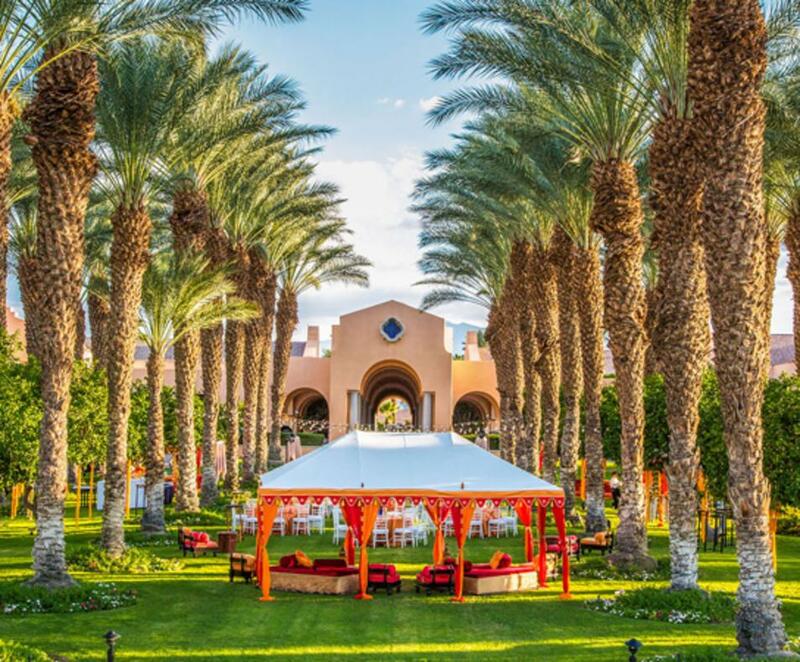 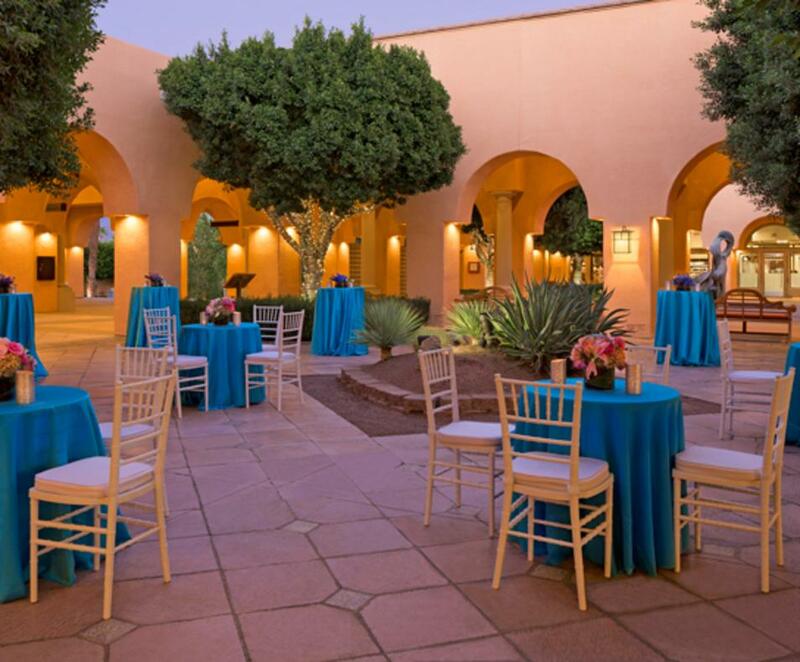 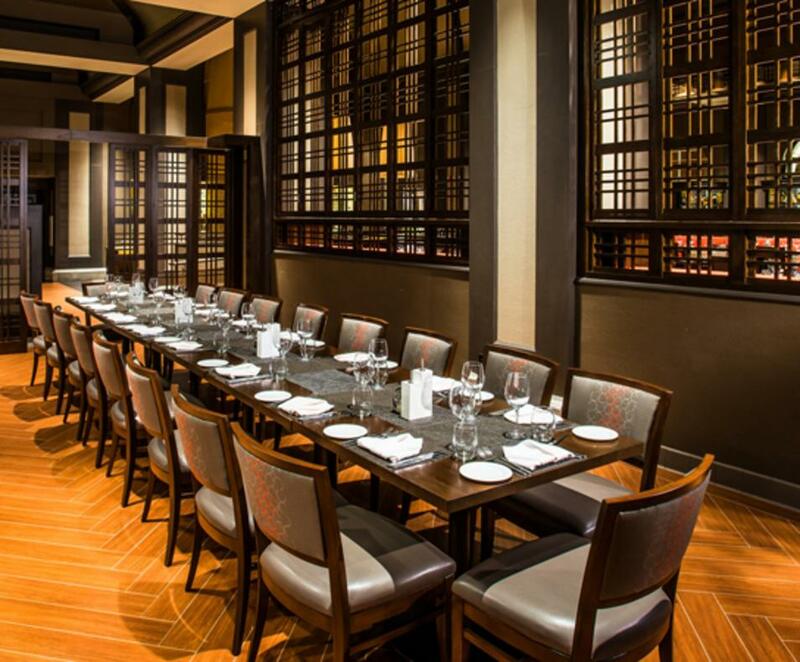 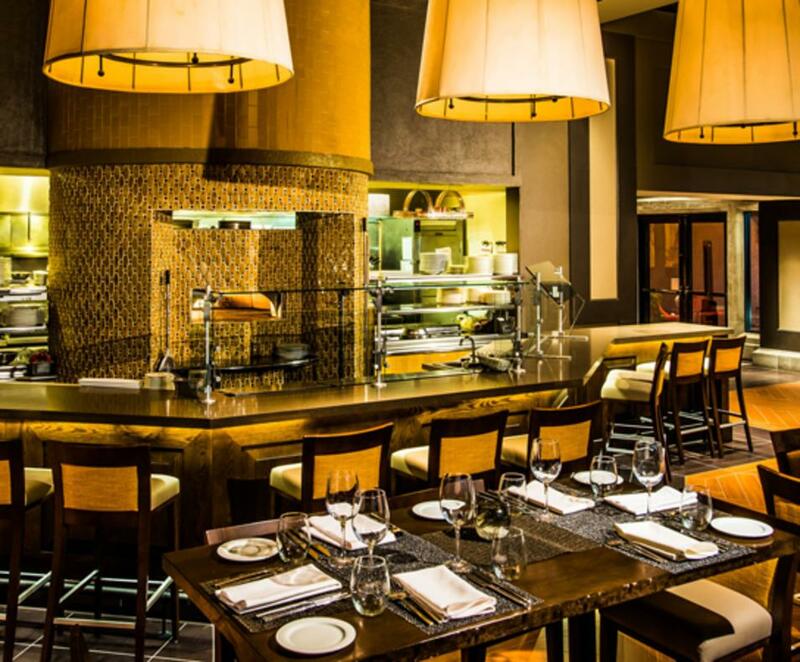 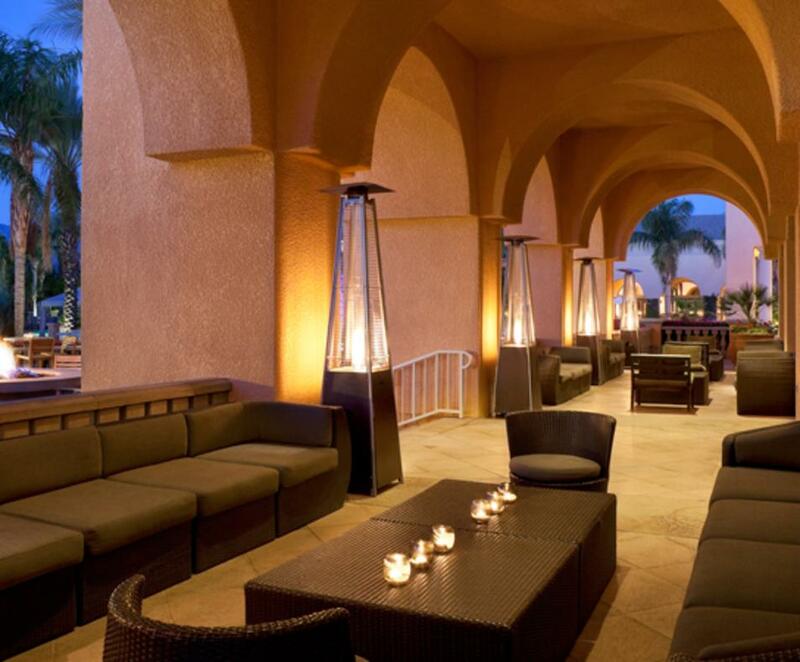 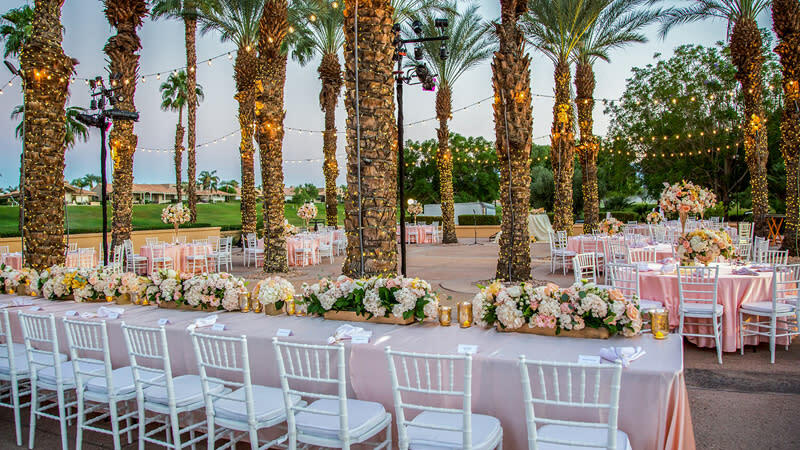 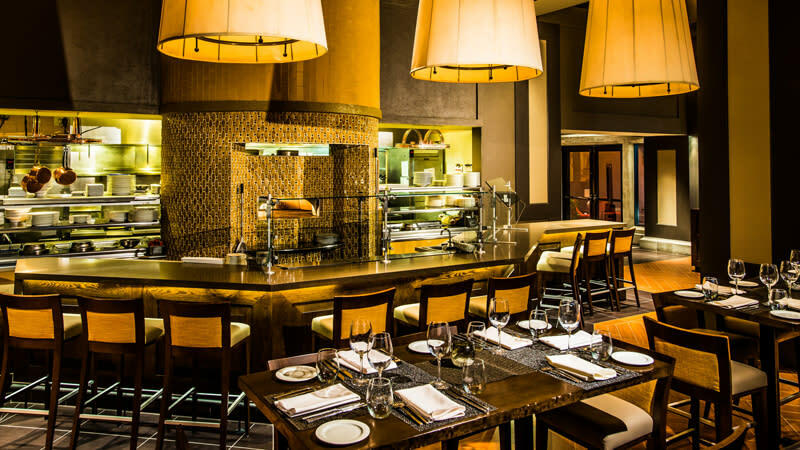 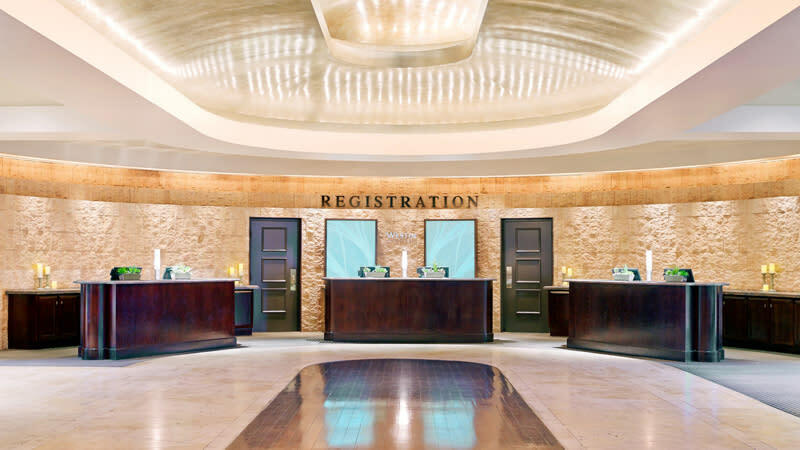 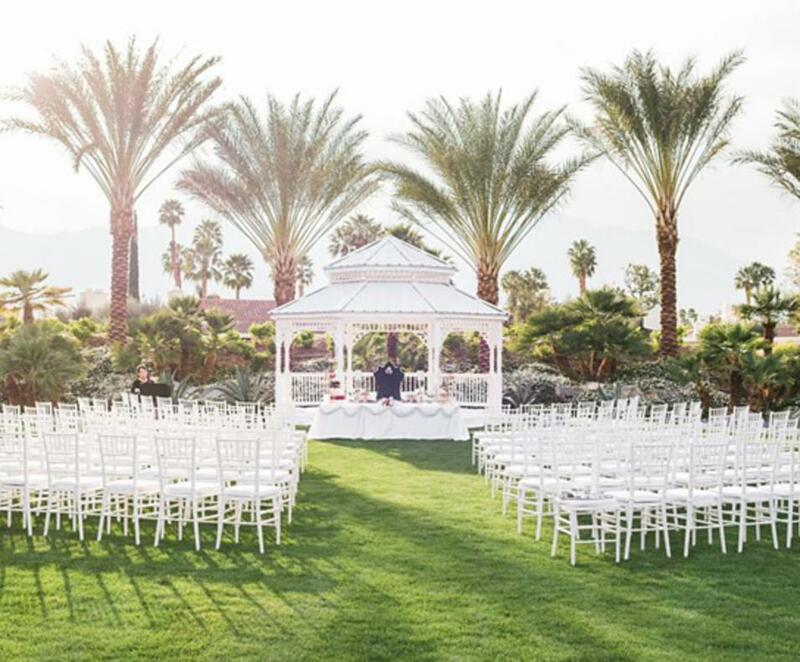 Beyond hosting your special day, The Westin Mission Hills Golf Resort & Spa is the ideal location to host cocktail hours, welcome receptions, rehearsal dinners, farewell brunches and more. 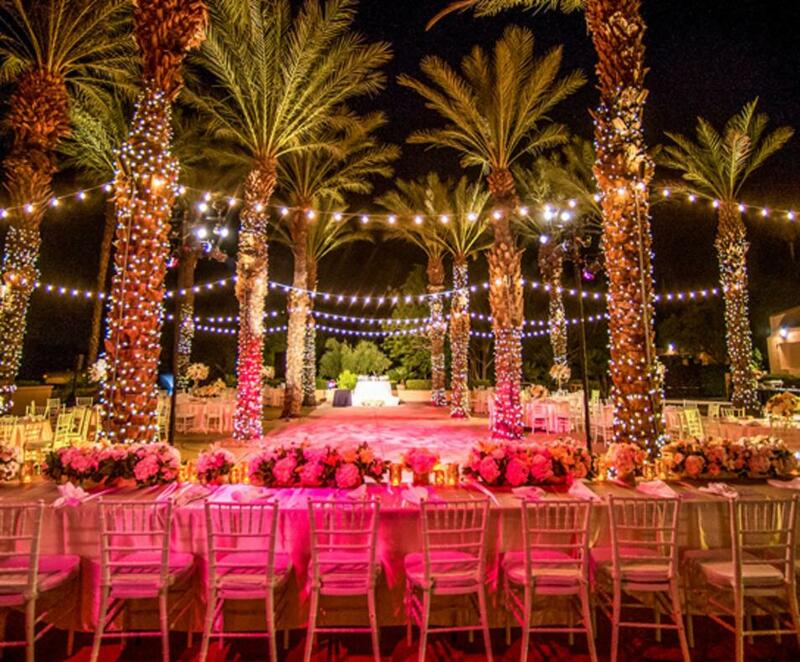 From the innovative culinary team to the impeccably trained service professionals, they will orchestrate the wedding of your dreams.